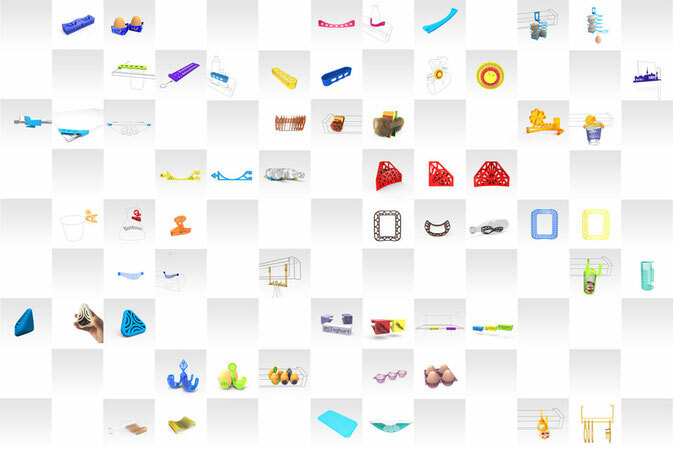 Can you image that accessories and spares for household appliance will be initially offered in digital forms and can be modified according to the customer's individual needs on an online platform? Colors, sizes and shapes can be changed by customers. After submitting the order online, the customized products will be printed and delivered to the customers.